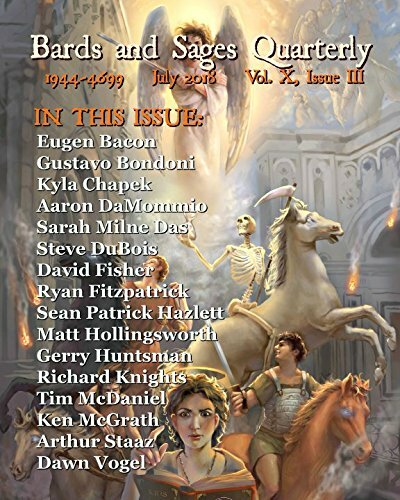 Posted on September 15, 2012 by Gerry HuntmanPosted in UncategorizedTagged dom and gios barber shop, legacy, market, mythos, publishing, short story, writing. Oh Gerry, how can you (as an accomplished editor) write something like ‘quite unique’? Your pet hate might be the use of ‘but’ and ‘then’, mine is when people qualify ‘unique’. Mia culpa. Wrote it quickly and missed the tautology. At least it isn’t in any of my published works.